The French property market is already recovering strongly, and the new French President says he will boost it further by reducing tax and building new homes. But will Emmanuel Macron have the power to implement his reforms? And do British buyers want that anyway? British property buyers in France have been closely monitoring the recent French presidential election. 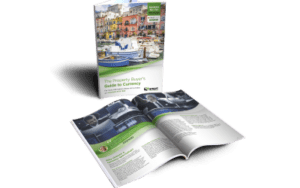 Broadly speaking, on expat and France buying websites most househunters have been supportive of his promise to revive the French economy, but it is his stance on issues like tax that many buyers’ attention may now be focused. Macron’s ability to implement his campaign promises will be dictated by the parliamentary elections in June. 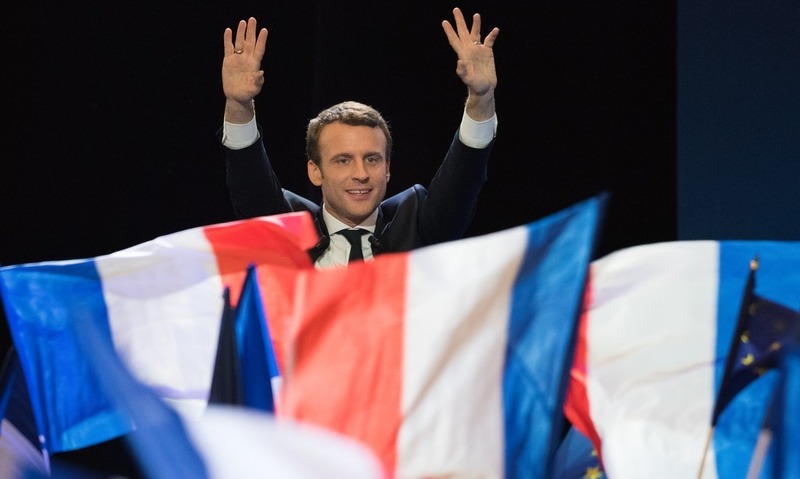 If he obtains a majority he will be well placed to govern and push through his reform plans, some of which will impact the property market in France. Political uncertainty triggered by the election failed to dent the French property market, which continued its positive form of the last 12 to 18 months. The Macron government will be keen to build on this upward trend even as it attempts to strengthen France’s economy more generally. Campaign promises included reducing and simplifying taxes relevant to property owners. President Macron is unlikely to reduce capital gains tax – bad news for anyone selling their home in France – but he has promised reforms that could benefit international buyers. Three policies will be of particular interest. Firstly, the exemption of the annual taxe d’habitatio – paid by the occupiers of a property – would be welcomed by both expats and holiday homeowners who don’t rent out their property. Secondly, a dramatic reduction in the wealth tax could benefit those at the top end of the property market, or perhaps relocating their businesses to within the European Union following Brexit. Thirdly, concerning rentals, Macron does not intend on changing legislation but he does plan to introduce a new flexible rental lease for tenants on fixed-term or interim contracts – a move that would provide less protection for the tenant, but could benefit homeowners planning on entering the rental market. 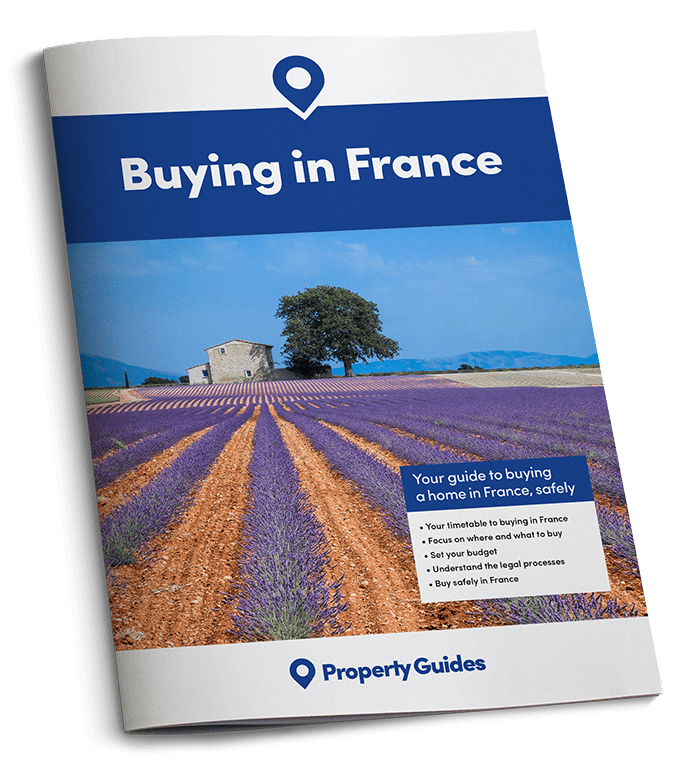 If you are planning a trip to France to look at property, download our free Viewing Trip guide to help keep you on track and well organised. Macron believes bureaucracy and government intervention has hampered the construction industry – although the 300,000 homes built in France last year suggest otherwise. This sounds like good news for buyers; if France can build even more that should mean more choice and lower prices, according to normal economic rules. On the other hand, some buyers might be thinking that they rather like France as it is, unspoilt! If the Macron government’s reforms lead to social strife, will expats still be cheering him on?